The Graphic Design Australia team leverages this story in Salt packaging design, utilising a strategic approach in branding, marketing and design that connects with the right target consumers and creates standout shelf presence. 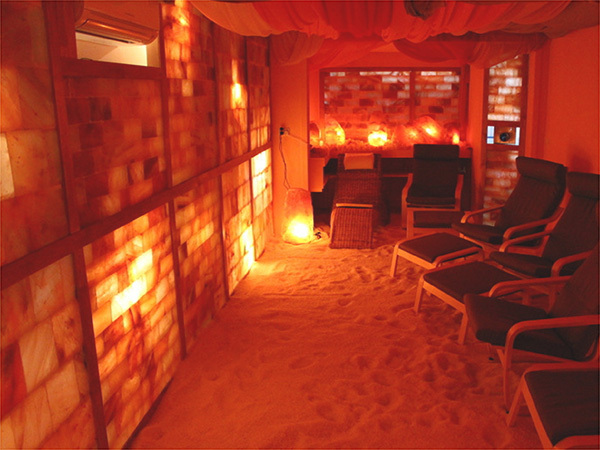 Set the foundation for successful packaging execution with an astute Salt marketing strategy that identifies your target consumer and the best opportunities and channels to connect with them. 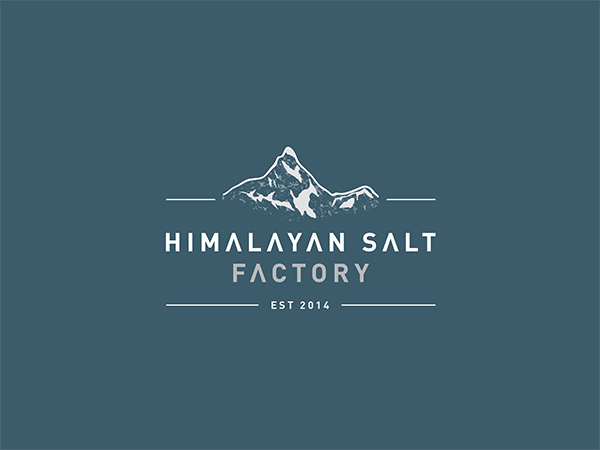 Tell your story by communicating what makes you unique through clever, consistent Salt product branding design. 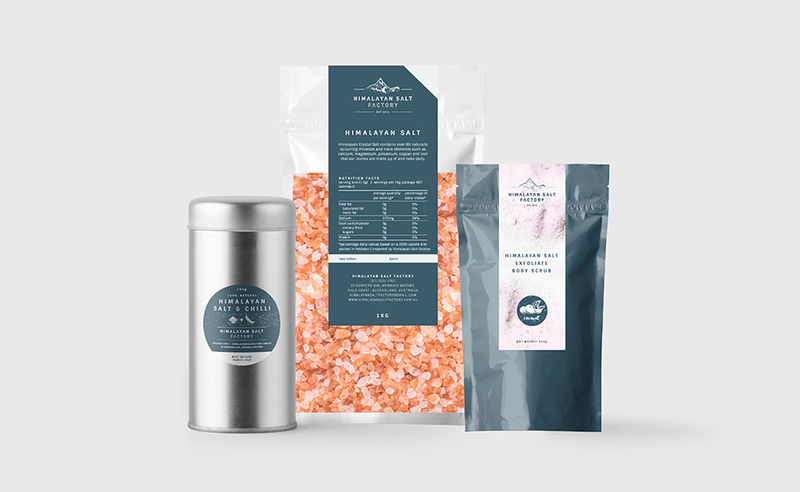 Create shelf presence and stand out with Salt label design that connects with your target consumer, with the logistics taken care of for you. With so much competition on the shelf there’s no room for shortcuts. Make the most of your product’s shelf positioning with Salt packaging design that catches your target consumer’s eye, compelling them to read the label, then decide to purchase. The Graphic Design Australia team delivers packaging that combines consistent branding with professional design and a commercially astute marketing strategy to create curiosity and drive buying decisions. We create shelf presence by starting with a strategy based on your category, competitors and target market, then tell your story through design to articulate your points of difference. Our proven branding, marketing and design process achieves stand out results on the shelf. 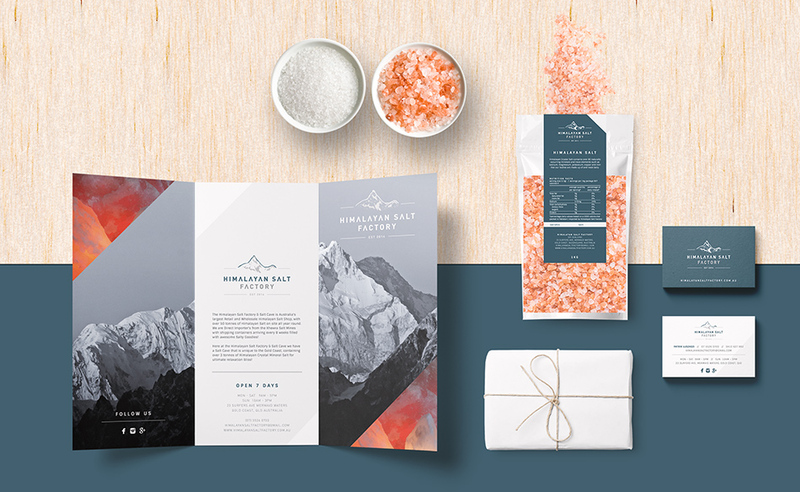 To achieve the best results in your Salt packaging design project, the Graphic Design Australia team invite you to work in a true partnership with us. We welcome you to visit our office to meet with our team and even sit alongside us to be part of your design coming to life. “It has been over a year and we still get compliments on how eye-catching and well designed the logo is. 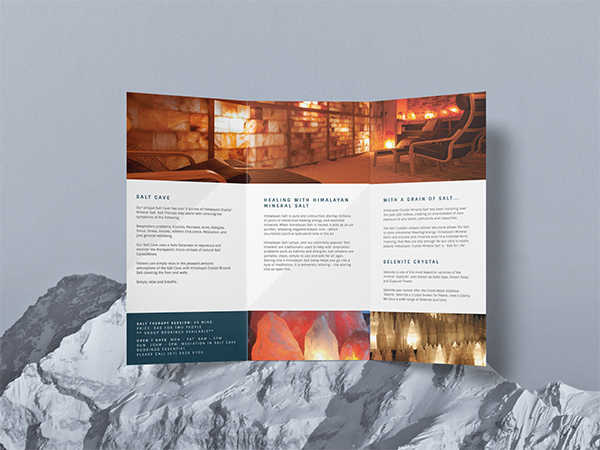 For example, our brochure is simple yet entails every area of Himalayan Salt Factory's business with a nice layout that sells."